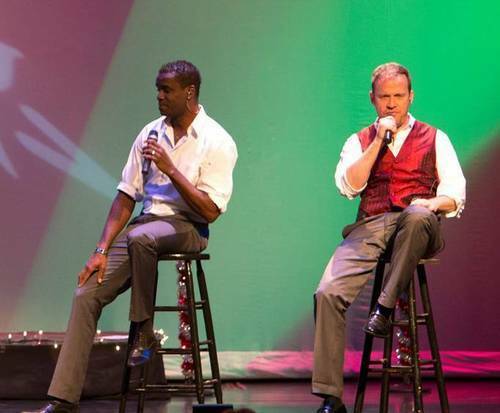 Rockapella is no longer playing in Branson. 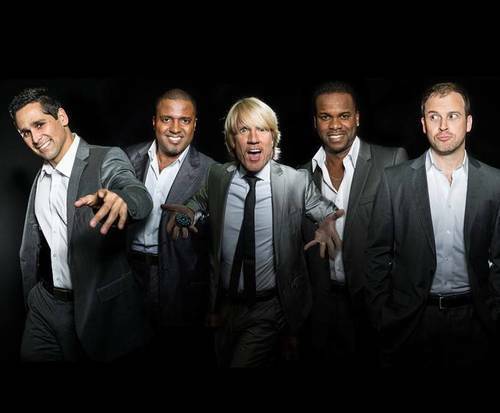 For a musical performance sure to delight all ages, head to Branson, MO for Rockapella; this talented crew brings music to the masses and is gracing the stage at the Andy Williams Performing Arts Center. Rockapella is best known for their role in the PBS favorite, Where in the World is Carmen Sandiego?. With plenty of talent that was honed over the years, they helped in the spark of acapella's popularity. Now, see them live and in person in Branson, MO as they bring their masterful harmonies and melodies to the Ozarks. The group is known for their unique style of music. A Capella is music performed without the aid of musical instruments, allowing for an authentic experience. Every sound you will hear is created by the members of the group. Throughout the years, the group released many different albums including a holiday album entitled, A Rockapella Holiday, and several singles. Their songs have also been used in various commercials for Taco Bell, Budweiser, Doritos, and Folgers. 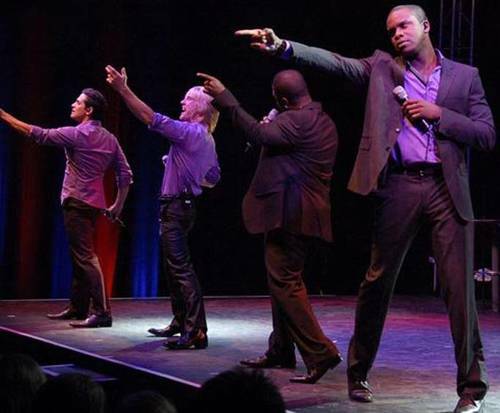 If you are looking for a performance that is as filled with talent as it is fun, seeing Rockapella at the Andy Williams Performing Arts Center is a must-have activity.